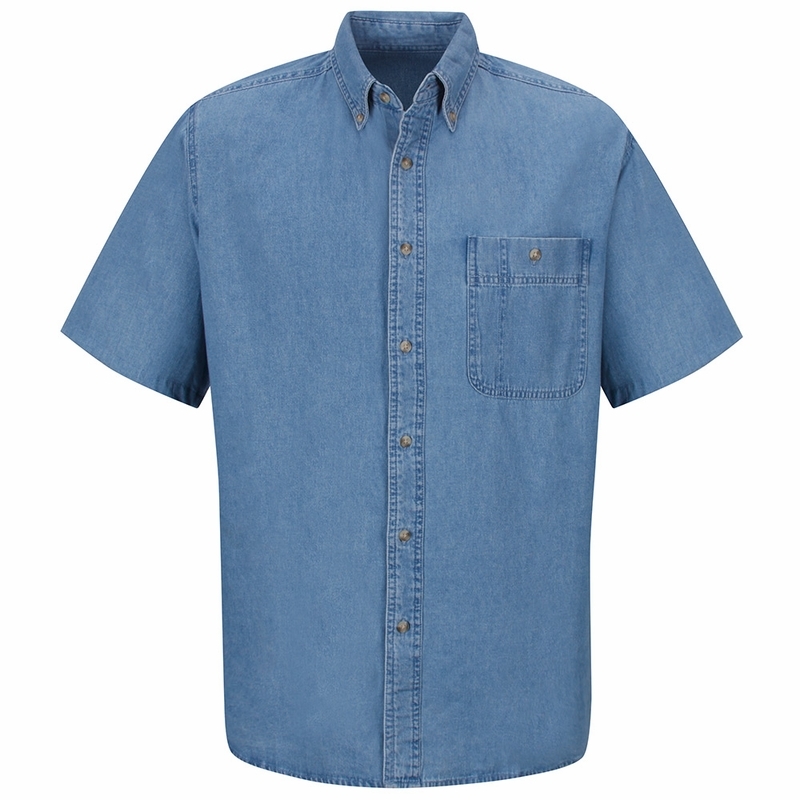 For signing contracts or working on-site, Wrangler’s solid reputation for durability has been sewn into this classic denim work shirt. A button-down collar works in the conference room, and you can put the 100% cotton to work just about anywhere. 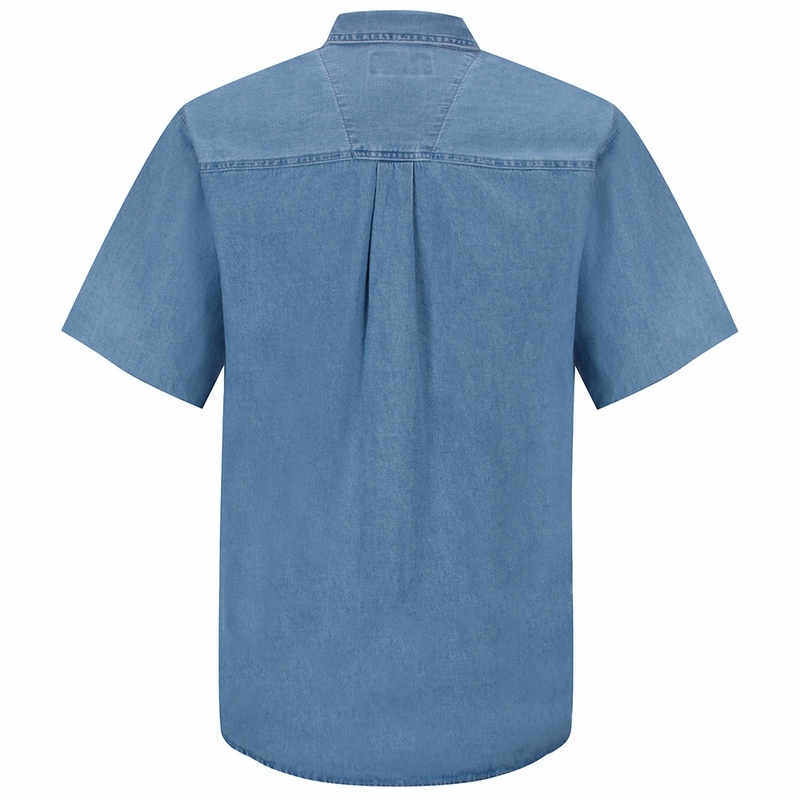 Collar: Two-piece, banded, lined, button-down collar. 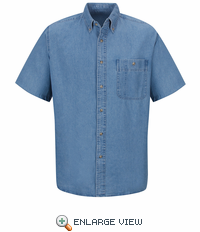 Pocket: Left chest pocket with button closure and pencil stall. Single button on sleeve placket.